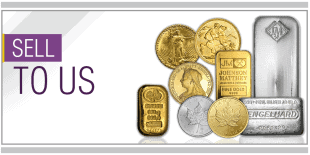 Durham Precious Metals buys precious metals from the public. Gold and Silver. 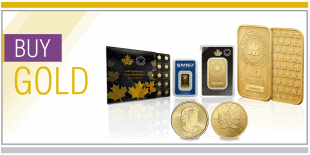 If you looking to sell gold Toronto we are close by in the G.T.A. If you are in Durham Region we are even closer. You can visit us in person if you so choose. 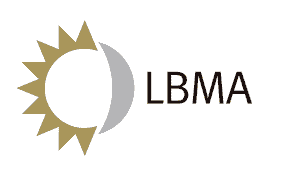 Ask us for a competitive LIVE MARKET quote today. 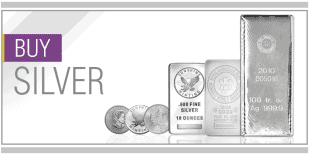 We provide free estimates on all bullion products. DPM uses the latest, accurate testing equipment to determine the value of your products to give you the best possible price. We do not provide over the phone or email pricing. You must bring your metals into the store for an evaluation. If you are one of our regular customers by name who has bought your metals from us, then we will provide an over the phone quote.